Though both tend to deteriorate as we get older, health and exercise have no age limit. 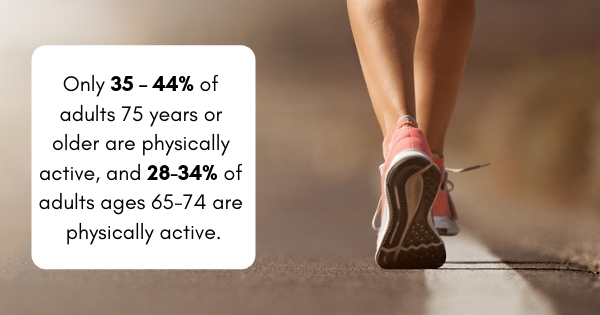 Staying active is vital to keep people of all ages healthy and fit. 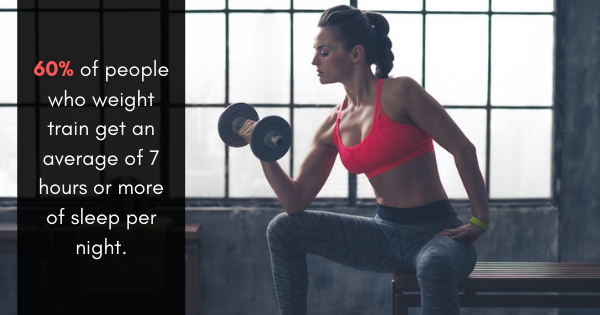 Yet between lives getting busier and bodies getting achier with time, physical activity tends to fall off as people reach 65 years of age. 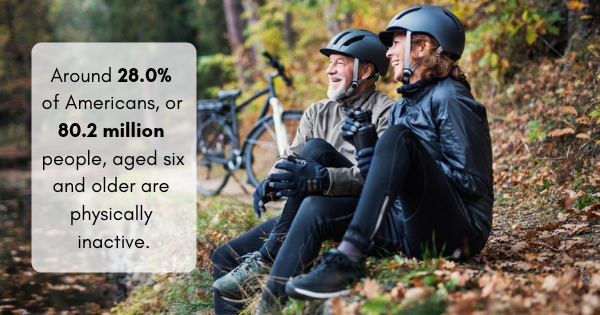 In fact, only 28% of adults ages 65-74 are considered physically active. 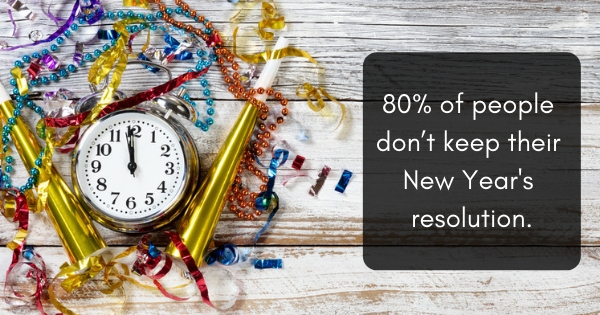 However, 35%-44% of those 75 years or older can say the same. So what exercise are these seniors doing to stay active? 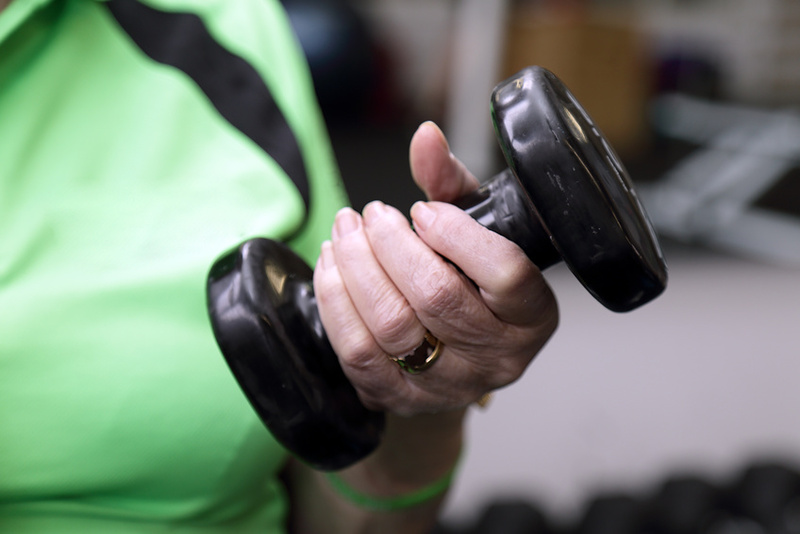 Below are five great options for exercise for seniors. 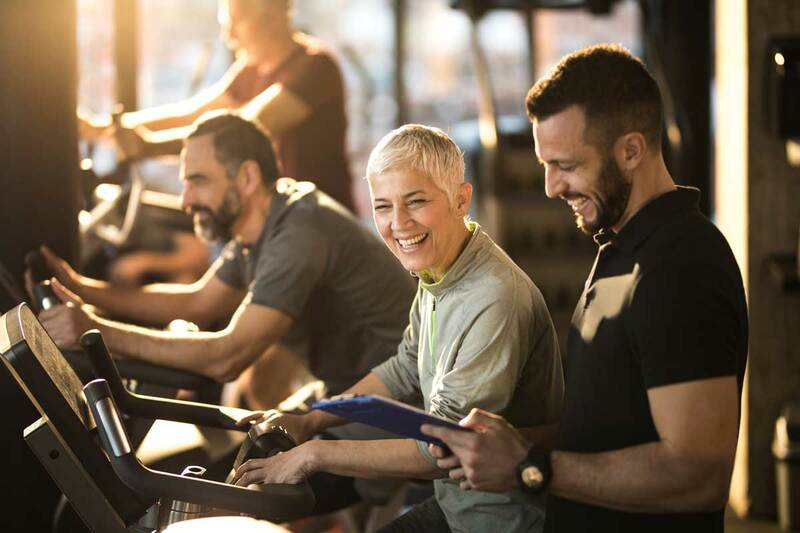 People aged 65 and above should be getting two to three hours of moderate exercise per week to stay fit, but be sure to check with a physician before breaking into a new routine. 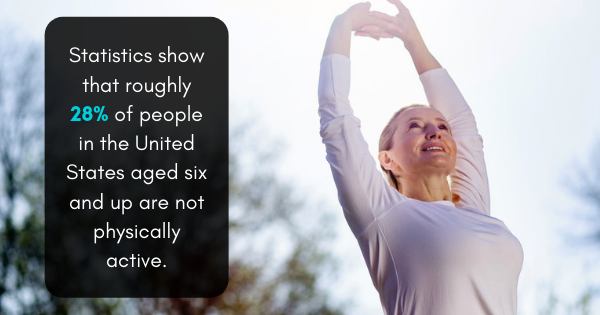 Approximately 28%, or 80.2 million people, in the United States aged six or older are not active physically. 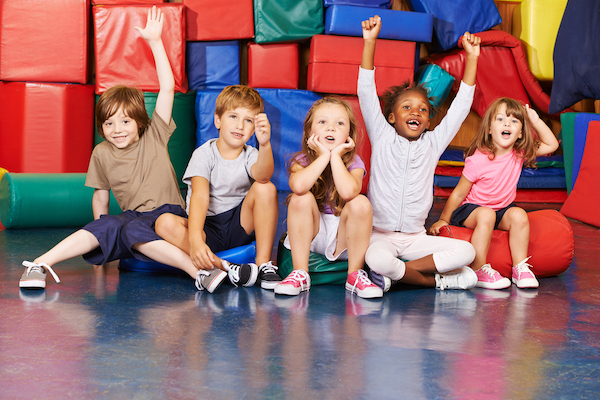 In addition, physical education classes for children in grades K-12 are only required in six states. 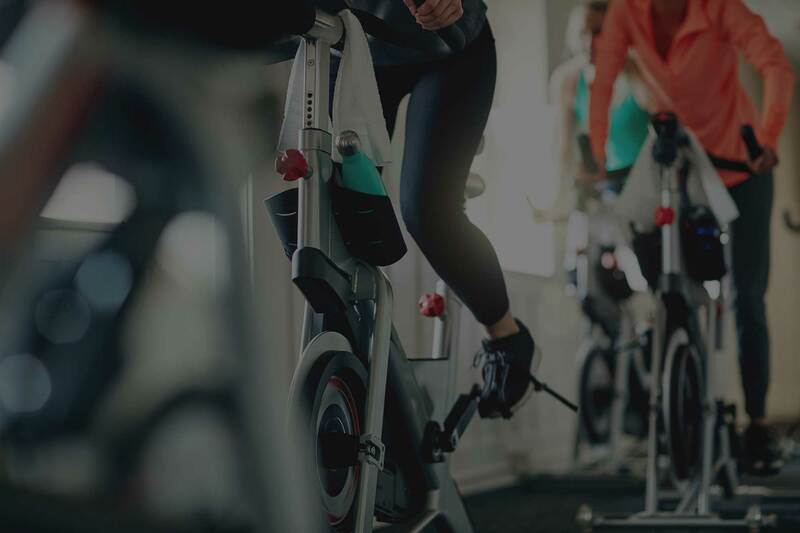 If you've recently made the decision to get into better shape, Texas Family Fitness recommends three fun fitness classes to check out. It’s ironic that caring for the family you’re trying to set a good example for can keep you from going to the gym. You have to watch your kids or try to find a babysitter at the same time as your workout. 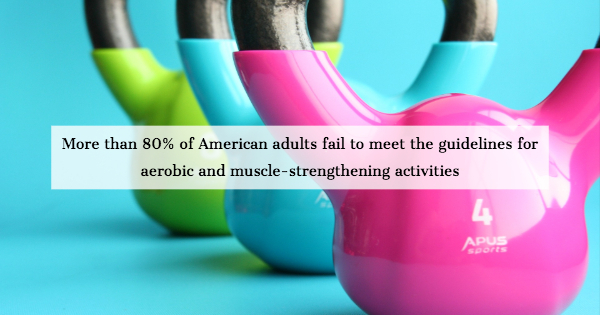 That’s why kids club at the gym are so helpful! Our trainers are invested in your results. 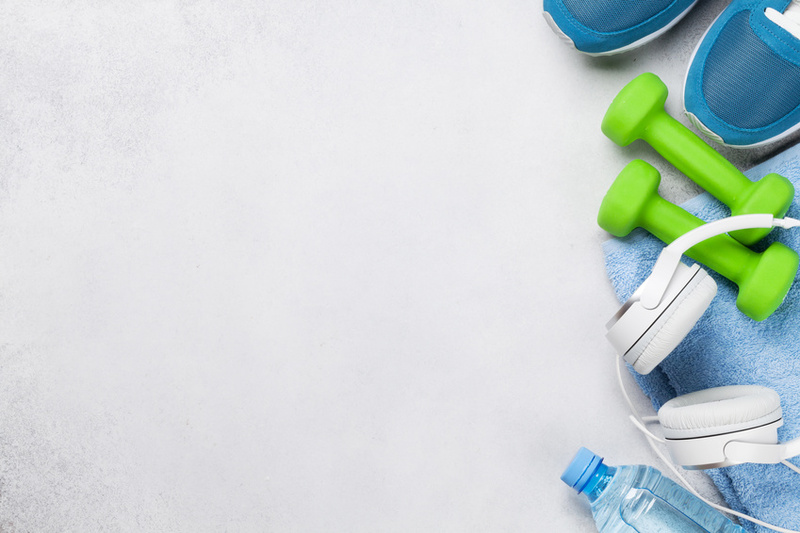 Get jump started on a path to achieving your fitness goals. Get motivated and inspired with coaching, education, and just the right amount of accountability!